GLOBAL CG GROUP has pioneered the Saturn Shredder, The SSI International Shredder and the Eidal Shredder™. 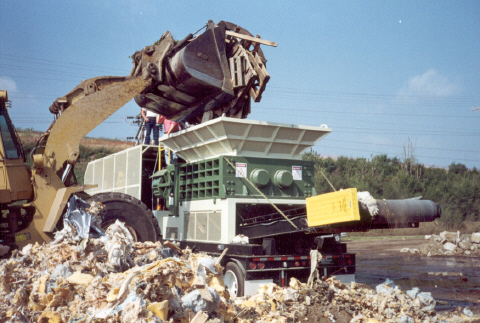 These products have been offered to the recycling equipment field for almost 40 years. The importance of this company is that is offers a professional network of Dealers and Representatives who are all seasoned veterans of this industry. 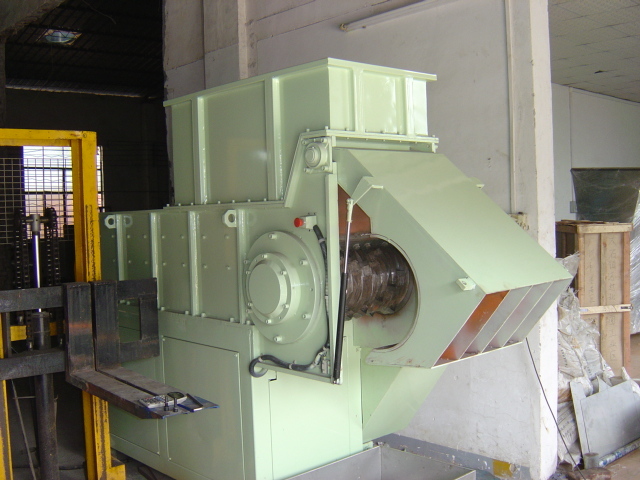 What is also important is that we offer heavy duty equipment for processing a wide variety of waste materials.